Large metropolitan areas like New York City provide tremendous opportunities for small and medium businesses to leverage online marketing to increase leads and boost business revenues. Looking for the right NYC lead and marketing agency can take a great deal of patience because so many of them reside in the Big Apple. Your unique marketing strategy – do you have a marketing plan established? Will you need an agency that can help you to build a strategy or refine it? Your target audience – some marketing agencies will help you to research and develop a profile of your ideal customer. Others may assume that you already have this profile, or do not use a profile at all. Every marketing strategy should include a target audience profile of some sort. 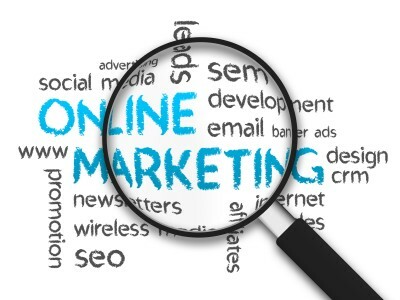 Your online services – consider the types of online marketing services that you need. This can include web site development, email, social media, blogs, articles, Ebooks and more. Discuss with your marketing agencies what types of services are available. Your methodology – every business is unique and your marketing agency should understand that they need to develop a step by step approach that will fit with your specific company culture and processes. For example if your business is structured around having monthly close out sales, your marketing strategy should flow easily into leveraging this process. Your schedule – some businesses may need a very aggressive roll out of their marketing strategy. Others may want a measured approach that is well developed and executed on a schedule. Ask your marketing agency if they can meet your deadline expectations. Your goals – be sure to have goals in mind to achieve a certain number of qualified leads, web site traffic, email responses and other objectives. Your marketing agency should work with you to achieve those goals.